Its been a year since Marc and Rachel booked a table at the best restaurant in the world, situated in an idyllic cove off the Costa Brava. When it turns out that the booking is on the same date as the last night before the restaurant closes forever, their booking becomes even more important. The thing is just that Marc and Rachel are no longer together. They have been separated for a year and havent seen each other during that time. With neither willing to miss this unique culinary event, they decide to meet at the restaurant, and it becomes a night that defies all expectations. 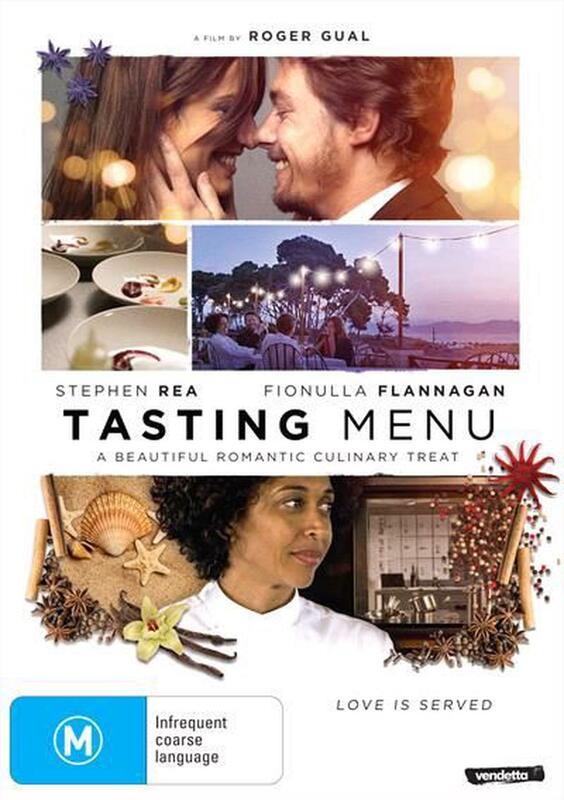 Directed by award-winning Roger Gual, TASTING MENU is a romantic ensemble comedy devoted to the beauty of love, food and the Mediterranean way of life.